A teenager who attacked a Jewish teacher with a machete in Marseille last year has been sentenced to seven years behind bars, according to judicial sources. The 17-year-old was convicted at a closed-door trial in juvenile court on Thursday, Reuters reported. 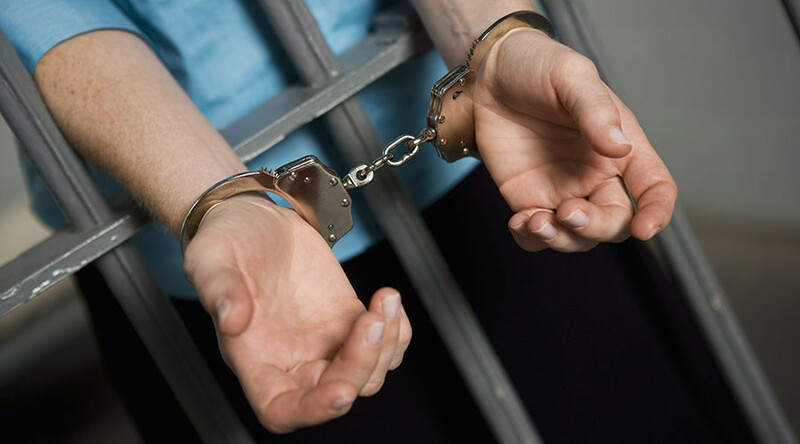 He was charged with attempted murder in connection with a terrorist attack, with the aggravating factor of anti-Semitism. The teen, who was 15 at the time of the incident, attacked 35-year-old teacher Benjamin Amsellem as he walked to school while wearing a kippa (traditional Jewish skull cap) in January 2016. Amsellem fell to the ground and defended himself with a copy of the Torah. He testified that the attacker had “wanted to decapitate me,” Arutz Sheva reported at the time. The teen, who hails from an ethnic Kurdish family who arrived in France from Turkey six years ago, told investigators he was proud of the attack and ashamed he had not managed to kill the teacher. The attack prompted the head of the Jewish community in Marseille to advise Jews in the city to avoid wearing kippas in the streets. “It really hurts to reach that point but I don’t want anyone to die in Marseille because they have a kippa on their head,” Zvi Ammar told La Provence newspaper at the time. France has seen a number of anti-Semitic attacks in recent years. Just last week, two Jewish brothers were attacked with a hacksaw in a Paris suburb, with the attackers reportedly calling the victims “dirty Jews.” The brothers were wearing kippas at the time of the incident. In 2015, a gunman loyal to IS killed four people at a kosher supermarket in the French capital. And in 2012, extremist gunman Mohammed Merah targeted a Jewish school in a shooting spree which killed seven people in the French city of Toulouse. 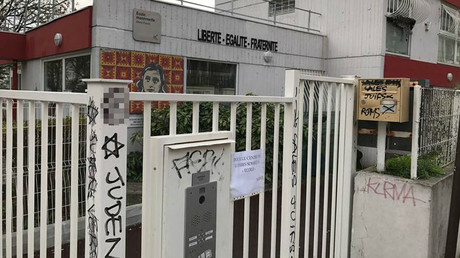 However, official government figures show that France – which has the third-largest Jewish population in the world and the largest in Europe – saw a 44.7 percent decrease in anti-Semitic attacks in 2016.